For most buyers, the first time they see their "soon-to-be" new property, it will be online. That first impression is what engages a potential buyer to inquire about a listing. For this simple fact, the media you chose to represent your listings online, clearly indicates the success rate of finding a ready, willing, and able buyer. Vitrum Pictures makes professional class media available to any agent at extremely competitive price rates so that it is possible for anyone to be able to list their property successfuly. *15% discount is applied to all jobs that include two or more of the offers listed above. *If you find a lower price than what is listed here offered by any other reputable business, Vitrum pictures will match that price. *Any job will be finished within 48 hours of the original shoot date guaranteed, or the price will be cut in half. This option is a 60 second T.V. Spot. I will work with you extensively to create the video that will best showcase what your business is and what you offer. The 60 second spot is my premium broadcast option, 60 seconds will give your customers a good amount of time to see the well thought out storyline that 60 seconds enables. "The Highlight" is a 3 to 5 minute video highlighting the key events of your wedding. While being very to-the-point, the highlight is a very personal and touching video. Not including voiceover. 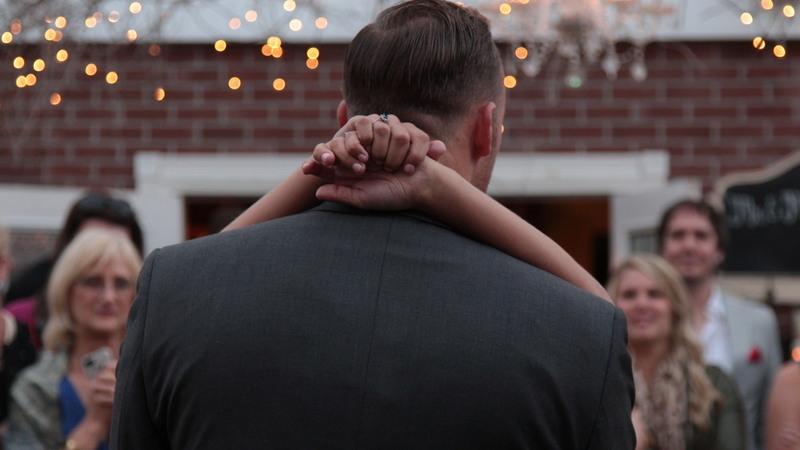 "The Memory" is a wedding video that incorporates the use of voice over. The bride and groom will say their vows and it will be overlaid elegantly into the video. "Like it was Yesterday" is an option that includes the use of recording video and audio of the bride and groom's speech or vows and incorporates it into the video. "The Outreach" is a great way to reach your audience in a more dynamic and entertaining way than that of a photo or newspaper ad. This is a 3 to 6 minute video about whatever you wish, this could be an upcoming event, store, or service or even bio. The possibilities of this video is only limited to your imagination. This video will be published online or wherever you wish.